You didn't attend this year's PROSTEP TECHDAY? Then you really missed out on something. In addition to interesting customer presentations and talks about key innovations in our three product families, the event also offered insights into the vulnerability of our ostensibly so intelligent networked world which were as entertaining as they were unsettling. 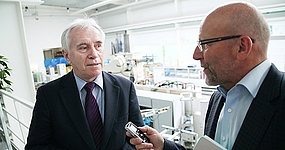 Working in conjunction with the Department of Computer Integrated Design (DiK) at Darmstadt Technical University and the wbk Institute of Production Science/Karlsruhe Institute of Technology (KIT), the VDMA has developed a guideline for Industry 4.0. In an interview, Prof. Reiner Anderl, head of the DiK, explains the practical value of this guideline, which is intended to help mid-sized plant and machinery manufacturers navigate their way through this topic. Exchanging data spontaneously but at the same time securely would appear to be a contradiction in terms. The automotive supplier Edscha manages this balancing act thanks to integration of the data exchange solution OpenDXM GlobalX in Outlook. 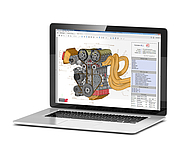 This allows not only CAD data but also other sensitive documents to be exchanged via e-mail in a way that meets security requirements. 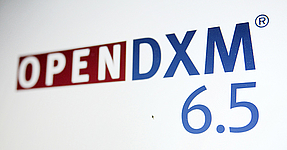 PROSTEP presented the new version 6.5 of the world's leading data exchange solution, OpenDXM, at this year's TECHDAY. It includes numerous enhancements that make work easier not only for users but also for system administrators. As with its web-based sister solution OpenDXM GlobalX, PROSTEP has replaced the Java applets with a new technology that can run in any browser without a plug-in. PROSTEP has joined forces with ecs Engineering Consulting & Solutions GmbH and InMediasP Ges. 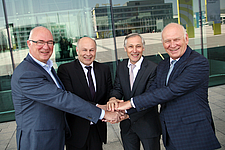 für innovative Produktentwicklung und Informationstechnik mbH to create the TC Alliance, which offers products and services for the PDM system Teamcenter. Dr. Martin Holland, Head of Business Development at PROSTEP AG, explains the motivation and background behind this move in an interview. The Outlook integration for PROSTEP's managed file transfer (MFT) solution OpenDXM GlobalX has been awarded the Industriepreis (Industry Award) by the "Initiative Mittelstand" for what is the second time. The OpenDXM GlobalX Outlook integration ranked among the leading group of products and was awarded the distinction "Best of 2016". Information and communication technology (ICT) and intelligent transport systems (ITS) are mutually beneficial. 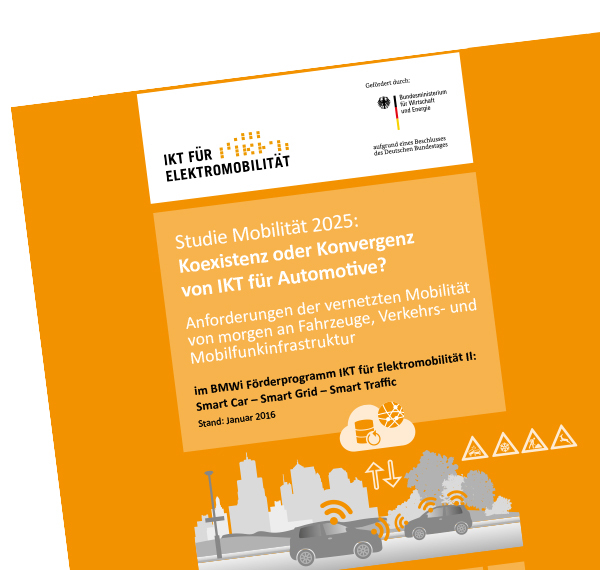 The ICT study on "Mobility 2025: Coexistence or Convergence of Automotive ICT? ", sponsored by the German Federal Ministry for Economic Affairs and Energy (BMWi), provides answers to the questions: what demands will future ITS place on ICT, what obstacles for the mobile use of ICT will result, and which areas of activity for the connected mobility of tomorrow will take priority. Many systems could be delivered faster if their manufacturers were able to plan and document the assembly process more easily. 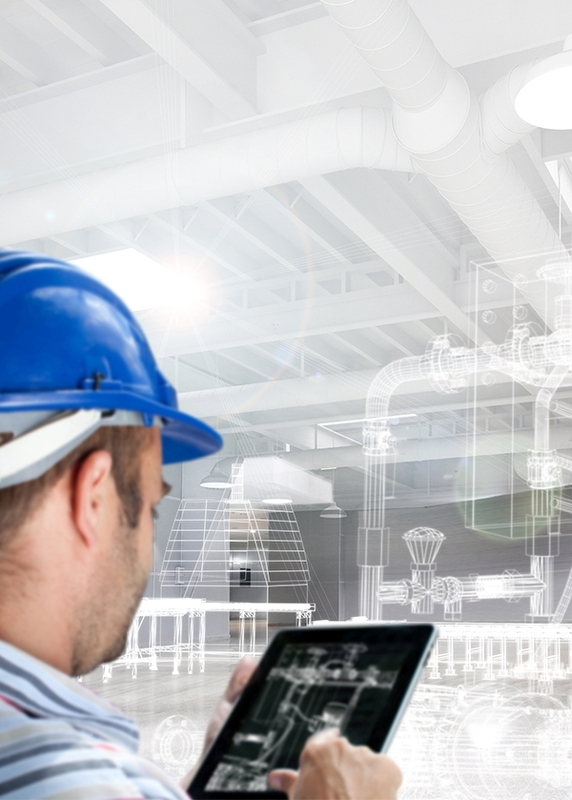 PROSTEP's 3D PDF solution for assembly planning now allows them to start the planning process earlier and create the documentation faster and more easily. In addition, the clear-cut 3D documentation makes the technicians' work easier and helps avoid errors. 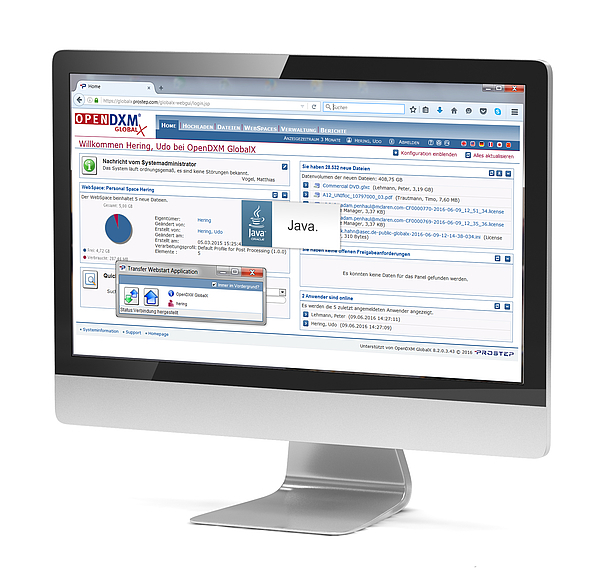 PROSTEP announces the new version 8.3 of its web-based data exchange solution OpenDXM GlobalX, which now no longer needs Java applets. Based on Java Web Start technology, the company's software developers have created an alternative solution that allows users to continue to use GlobalX functions in the web browser without limitation and without the need to become familiar with a new environment. Our US subsidiary, PROSTEP, Inc. in Birmingham, Michigan, celebrates its 10th anniversary this month. The company has been very much responsible for ensuring that we were able to successfully expand our business into North and South America and are today in a position to conduct large global projects together.